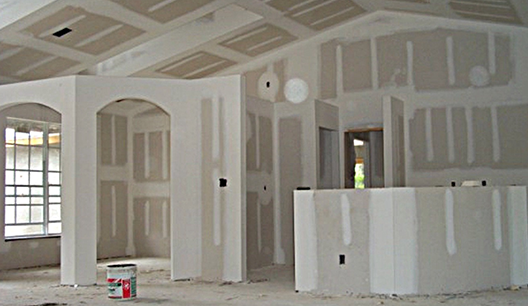 Perhaps you’ve completed your basement and need to have the drywall completed and painted or possibly one of your children has placed their feet through the wall structure or possibly an individual drove a fork lift with a pallet packed with goods through the wall… Whatever is the reason, Crackerjack Ceilings has seen it all! 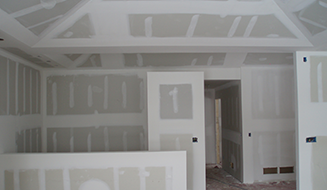 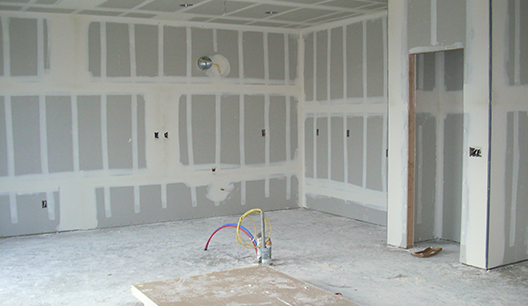 When it comes to drywall finishing and repair, we can certainly assist you with your project. 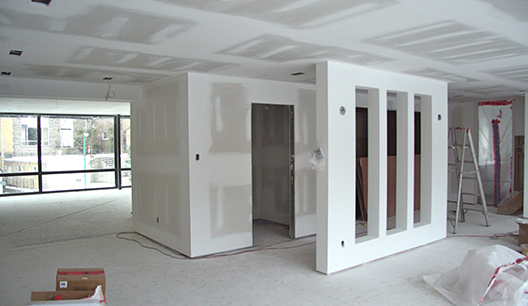 If you’ve got any Drywall finishing or repair work within your home or business give CrackerJack Painting and Drywall a call and we’ll come out and give you a competitive estimate along with some friendly and helpful advice on your drywall project.